One calling. Two paths. The difference is in the philosophy. Do you want to be the type of physician who sees the patient as more than a symptom or disease? Do you want to be the kind of physician who gets involved in his or her community and who spends time getting to know his or her patients as people? Are you the kind of person who is compassionate and enjoys meeting and getting to know a diverse range of people from many different backgrounds and socioeconomic groups? Are you the kind of person who has solid communication skills and a healing touch? If you answered “yes” to some or all of these questions, osteopathic medicine may be a good career option for you. Generally, osteopathic medical schools are looking for a variety of personal qualities in the applicants they admit to their schools and, ultimately, to the osteopathic profession. Osteopathic medical schools admit many students from nontraditional backgrounds. Many of these students come to osteopathic medicine as a second career from a diverse set of experiences. Osteopathic medical schools have admitted students who have been administrators, managers or executives in business; attorneys; professional musicians; newspaper reporters; allied health care providers; and many others. Many of these students have families, and some are single parents. Admission to osteopathic medical school is competitive and selective. A person who is well-rounded, has a broad background, demonstrates the qualities listed above, and who has demonstrated academic excellence has the best chance for admission to osteopathic medical school. What really distinguishes osteopathic medicine is the unifying approach and philosophy by which its physicians are guided in their practice of medicine. DOs pride themselves on their emphasis on preventive medicine, a patient-centered, holistic approach to care, and patient empowerment to strive toward the body’s natural, optimal state of structure/function, and self-healing and health. They also utilize diagnosis of and manual manipulation of the neuromusculoskeletal system and stress its interconnectedness with every other organ system in the body. The belief in the “osteopathic difference” is quite wide spread among osteopathic physicians. Despite being able to practice in any specialty, osteopathic physicians are well-recognized as having the propensity to enter primary care. In fact, the 2014 U.S. News & World Report reported that the top four U.S. medical schools producing the most primary care residents were osteopathic medical schools. Furthermore, an additional eight osteopathic schools were listed in the top 20 schools producing primary care residents. Osteopathic medicine also has a special focus on providing care in rural and urban underserved areas, allowing DOs to have a greater impact on the U.S. population’s health and well-being than their numbers would suggest. Over the past three years, more than a third of osteopathic medical school graduates indicated they plan to practice in a rural or underserved area. Osteopathic physicians comprise roughly 7 percent of the practicing physician population in the United States, but account for 16 percent of the total number of patient visits in communities with small populations (fewer than 2,500). The practice of osteopathic medicine outside of the United States varies. In more than 65 countries, DOs have full practice rights as they do in the United States. However, only U.S. DOs are trained as fully-licensed physicians. In some countries, DO training is concentrated on OMM, and practice rights are typically limited to manipulation. The most up-to-date information on this topic is available from the Osteopathic International Alliance and the American Osteopathic Association. Specific information about Canadian osteopathic medical practice is available from the Canadian Osteopathic Association. 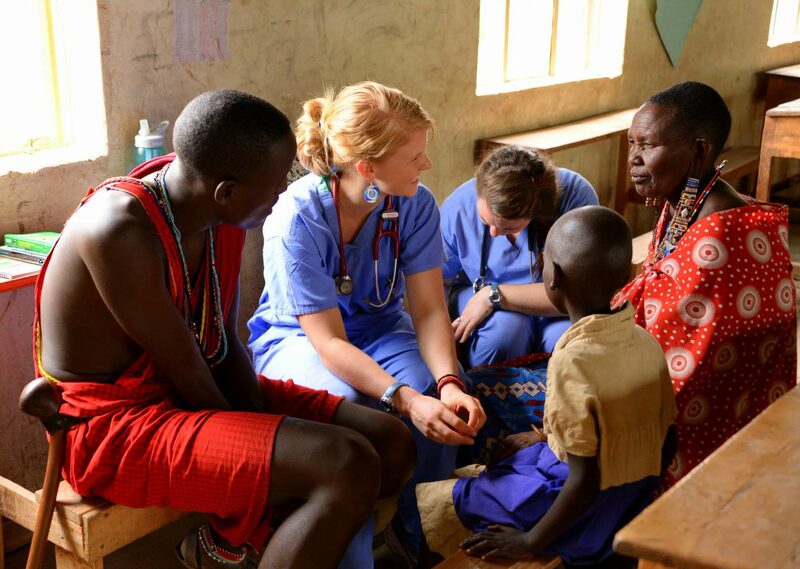 DOCARE International is a medical outreach organization that provides care in underserved areas throughout the world. Admissions policies at U.S. osteopathic medical colleges vary with regard to applicants who are neither U.S. citizens nor hold permanent resident status in the United States. The International Students page lists schools that will consider applicants who are not U.S. citizens. Prospective applicants to osteopathic medical colleges should consider that in the typically seven-plus years between entering medical school and going into practice, the conditions and regulations on practice outside the United States may change significantly. 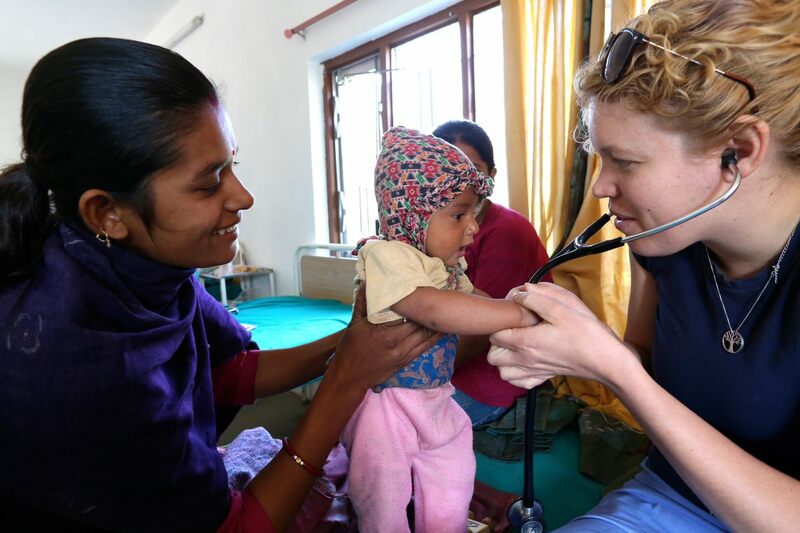 Prospective osteopathic physicians who are interested in participating in overseas medical mission and volunteer work will not encounter difficulties. Participation in such programs is generally arranged by the sponsoring organization, and U.S. physicians—both DOs and MDs— have practice rights extended to them while participating in these programs. Many osteopathic colleges sponsor such programs, which may be open to participation by their students, faculty, and alumni.